If you're frustrated with mutual funds and find it too challenging and time consuming to invest in individual stocks, then we have an excellent investment solution for you. Ariston - CPR aggregates actively managed investment Models from reputable providers and performs the required trading to ensure its clients' portfolios consistently mirror the Model portfolios. This simplifies the investment process, provides an efficient and effective way to invest, and offers a unique and functional alternative to Mutual Funds. 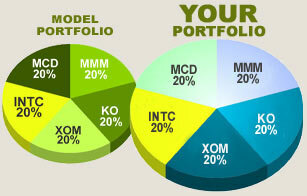 We offer a diverse selection of Models that provide superior risk/reward characteristics. These Models provide investment alternatives that combine proven traditional investment management techniques with state-of-the-art portfolio creation methods. Ariston - CPR is proud to offer multi-factor investment Models from Ariston Select, The ValuEngine View, New Constructs and Portfolio123 Models. 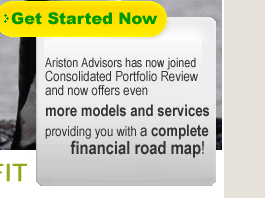 Find out about investing in quantitative Models and how to open an account with Ariston - CPR.